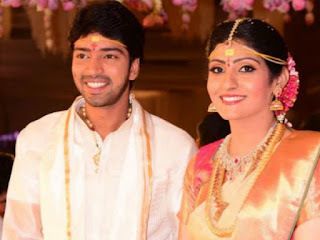 Allari is the son of actor director E. V. V. Satyanarayana. 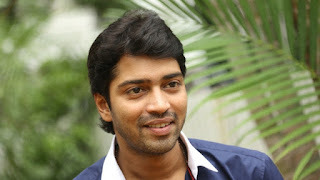 His true name is Edara Naresh, but after the success of his first film "Allari" 2002, he changed his name to "Allari Naresh". His father died of a throat cancer in 2011. He speaks fluently in various languages, including English, Hindi, Telugu and Tamil. In 2008 he won the Nandi Award for Best Supporter and the Best Actor Prize in the film Filmfare for his performance in the "Gamyam" movie. 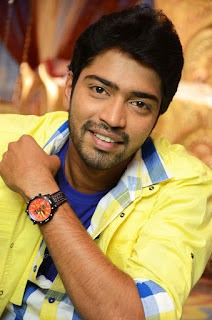 He gave his voice for the film 'Venkatadri Express' 2013. 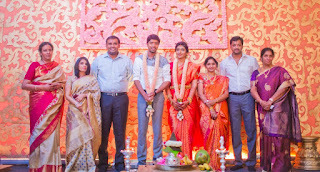 With his brother Arja Rajesh he produces films under his flag of production - "E.V.V. Cinema."